Ease into a healthy, golden glow while nourishing your skin. This organic Gradual Sunless Tan Firming Lotion from COOLA is ultra-moisturizing and develops your tan subtly and beautifully as you continue using it. Tan, Tone & Tighten! Anyone seeking soft, supple, sun-kissed skin will love this organic moisturizing self-tanner lotion. 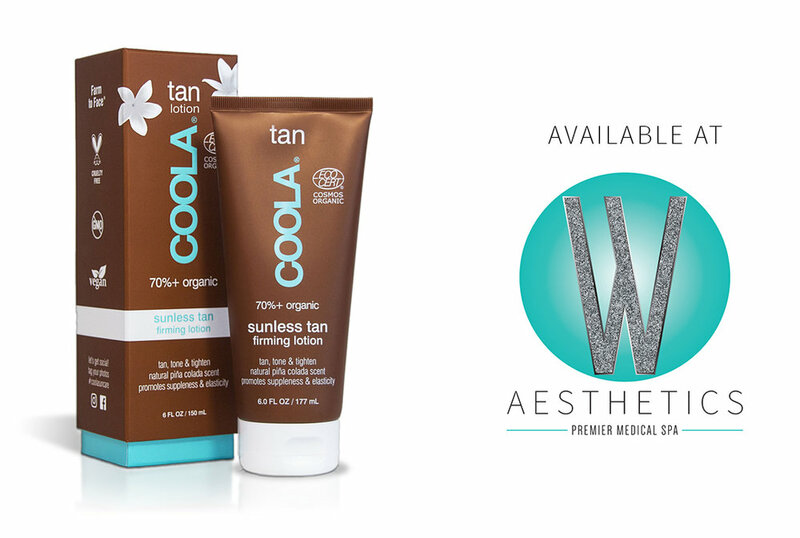 The COOLA Sunless tan lotion can be used on your face and body as often as you like! Use it as your daily body lotion to maintain a low-key tan year round.